Set a film to the sounds of the never far from my recent playlist Boards of Canada and you run the risk of provoking hatred if you fail to do the track justice or lavish praise if you pull off a seamless marriage of sound and vision. Place created by design studio Clusta falls easily into the latter camp. Co-founder and director Matt Clugston joins us to discuss how a walk in wilds of France became a lakeside trip complete with sky writing fairies. 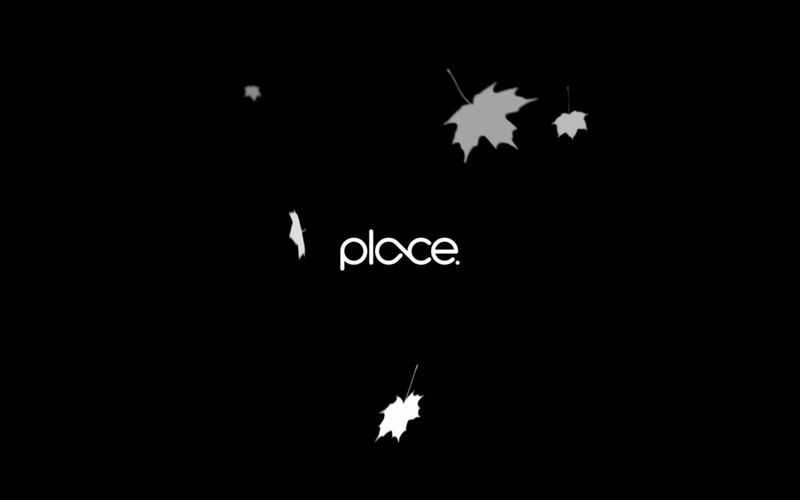 A bespoke video piece developed for the 2007 Plus+ International Design Expo by Clusta, set to Boards Of Canada’s In a Beautiful Place Out In the Country.